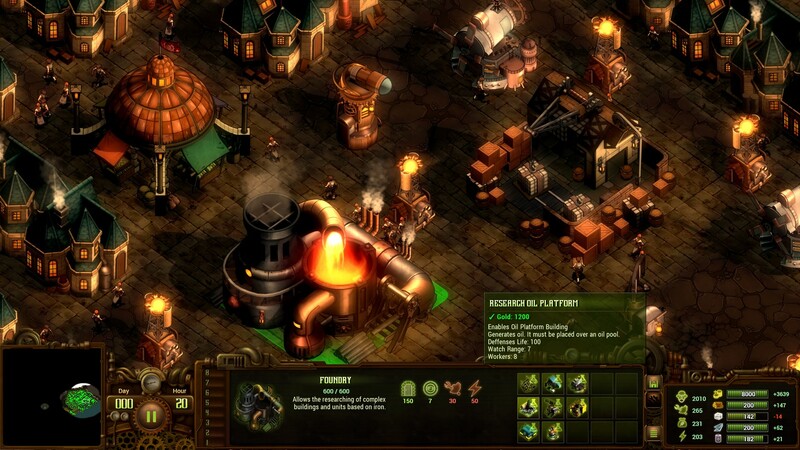 They Are Billions is a post-apocalyptic strategy in steampunk style, whose actions take place in the distant future, where the remnants of civilization fight against the terrible virus that turned people into zombies. 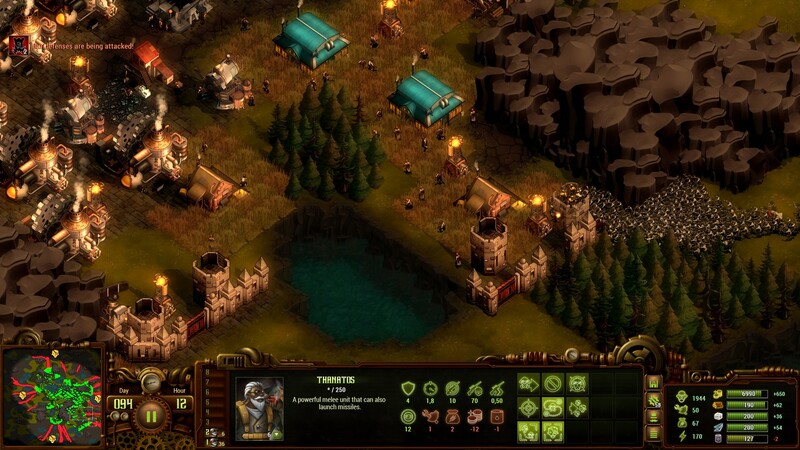 In They Are Billions, you have to build a reliable base and manage the colony, at your disposal a handful of people who are confronted by billions of zombies roaming the planet in search of the last remaining colonies. Although the game is a real-time strategy, you can still pause, give orders and think about further actions. In the game, much attention is paid to construction, a well-established infrastructure and well-established mining will help to stretch out considerably longer even with the worst zombie onslaught. This game has been updated 18-03-2019, 16:21 to the latest version v0.10.16.18 (upd.18.03.2019). The game was updated to the current version, there are also links to all patches. Do i have to Download all other Patches or only the latest? Locopengu, hello, patches are not commutative and do not include fixes of the previous ones. You need to install all the patches one by one, one by one. SAGI, initially, because of this problem, patches are provided for those who have an old version of the game. If you rocked the game itself, you just need to install it and play it. Remove the game by running the installer, reinstall it, everything, you do not need to do anything else. Game says its version version is 0.5.0 is this the updated version? If not how do i apply the downloaded patches to the game? secret, links to patches are present in the description above, try to start with Update v0.5.0.15-0.5.0.21 for your game. All patches are installed in the folder with the game, each is installed separately, in turn. The torrent does not contain the game itself, just the latest patch, all the other links are just patches as well. Where is the link to the game itself? Archetype, torrent, this is the link to the game itself + separately patches. How do I run the torrent file to update the previous version? Will, the last 2 patches 0.5.2.37 and 0.5.2.40, be in separate links like the previous ones? xena, to update the game, do not need a torrent file, just download the patch you need (links are written). Hi, you missing patches from 0.5.0.37 to 0.5.2.24 and 'cos of that, an error pop's up, that u need steam account to play this game. So its playable on version 0.5.0.37. I have downloaded the game from the other source (can't download it from here, the download just doesn't start with Vuze). Installed the patches one by one, every time copying all the files to my game folder. Now the game doesn't start, it says, that it must be played through the Steam Client. Morfus, hi, try the new patch to install, if it does not help, you will need to download the patched game of the latest version. I seem to be getting the steam dLL error saying I need to launch this through the steam api. All I've done so far is download the full game (v0.4.9.51) then extracted all the patched into it one by one. All the steam dll files are in the folder though. Am I missing a certain file? Also great job and nice torrent! Hi is there any direct download available..? The game version has been updated to the current version, the patch links are added separately to the description. Aya, hi, there is no direct link to the latest version of the game, only through the torrent. WhitieDoDat, hi, the installation process has slightly changed, you just need to start the downloaded .exe file, then simply follow the instructions of the installation wizard. So I only need to install the quoted game link and run it ? no other patch needed ? Rocket, yes, it's enough to download the link above the game, install it without other patches. once I install that one the games gives that steam error. Why is it 3.08GB when the other torrent is only 1GB. I'm like super frustrated. It says all over this page that "this is the link to game + patches" But I can't find a link that has the game at all. Where is the game, I only see small downloads with the patches? 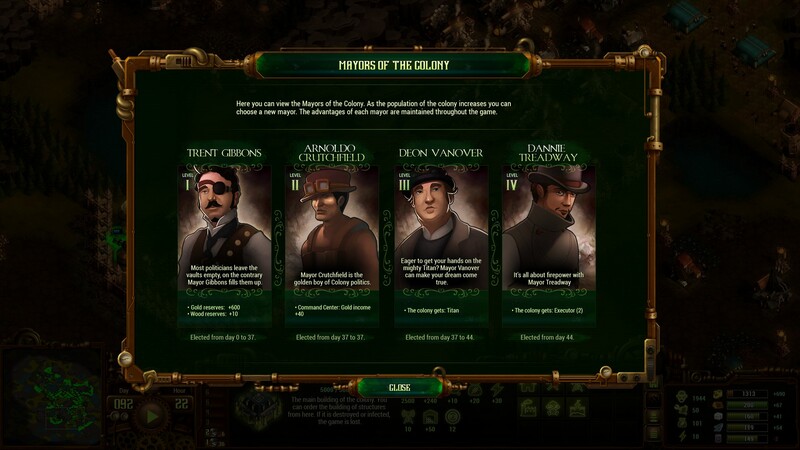 Will They Are Billions [3.08 GB] from the comments be patch 0.6 ? and if not can I update with the individual patches?